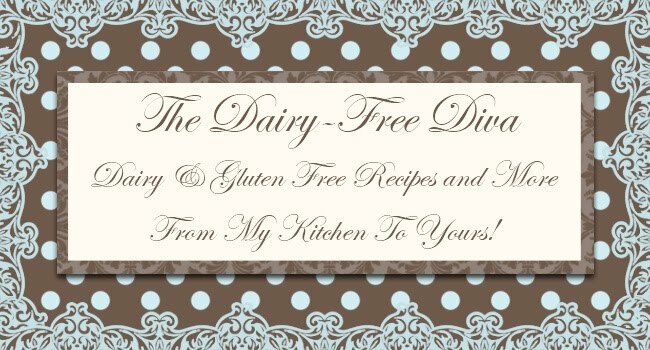 I am the dairy free diva and live as you might have guessed a dairy free life. The reason for my dairy free living is a severe intolerance to anything and everything to do with milk. So, since I don't enjoy being ill I have changed my cooking and eating lifestyle to reflect this. I am married and have 2 husky furbabies. I live in a very small town in Wyoming with a population of about 300. We have no local grocery store - the nearest one is 60 miles away. So, living here can be quite interesting at times! I have IBS and PCOS which I am sure you will learn about from time to time in other posts. Thanks for reading and I hope you enjoy this journey with me. I love your blog! It's very pretty and I love this green color!